There are plenty of Android games, which you can enjoy at no cost and they are fantastic. 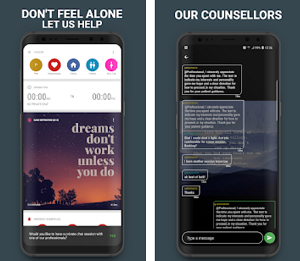 Lucky we Android users, some of the hottest titles from top developers are available on play store as a free download while our fellow iOS users and other mobile platform users have to pay for them. Yeah, we can live with sponsored ads, and if necessary then we can just upgrade to the premium version. While we have all played one android game or two, we are sure that you are agreeing that not all Android games are equal. Some are more entertaining and captivating than others. Well, that is why we are here. 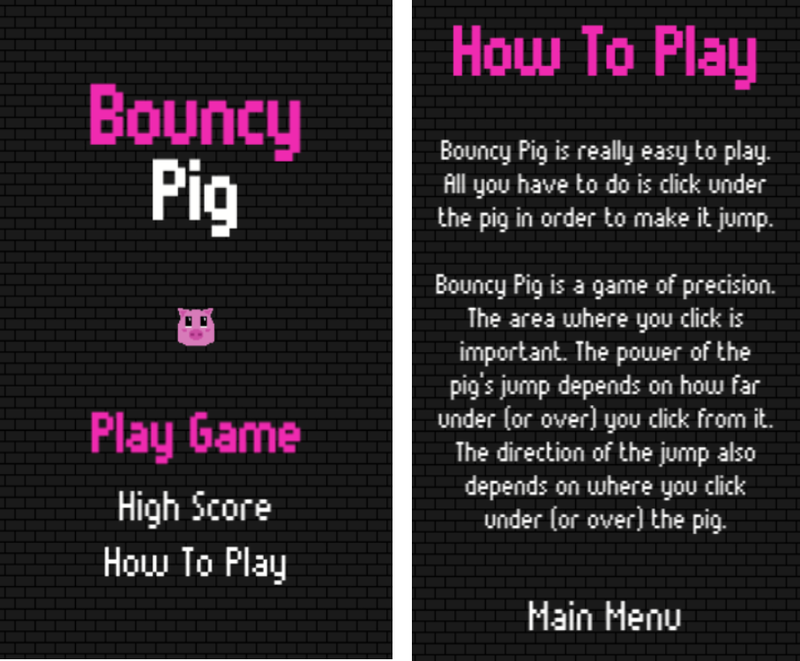 We have compiled a review for casual game, Bouncy Pig. 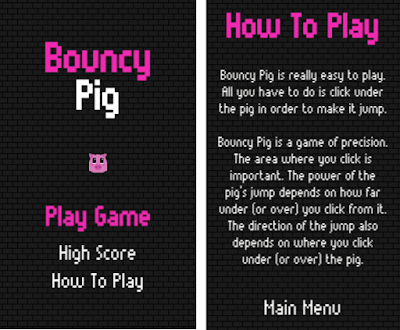 Bouncy Pig is the game about lovable but unlucky pig that has been, cursed by the evil and trapped inside the environment that has spikes all over. These spikes are dangerous for him and striking with these can kill him. Now you have the controls to keep him alive in that environment. The only way to his survival is floating in the air. In this challenging and gorgeous game, help Bill bounce carefully on gravitating platform to stay in the air. The game comes up with endless levels and he gameplay totally depends upon your précised tapping skills to let that pig float in the error. It is can be termed as the yet so addictive and frustrating casual game as to be best at this game, you need some constant practice. There is also an inbuilt leaderboard in the game where you can see the highest score for the game. 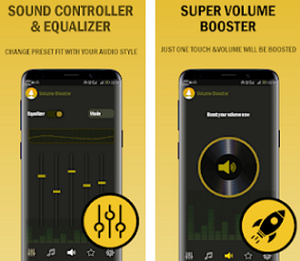 You can have this challenging game free for your Android by taping the direct download link present at the end.